View cart “Dragon Straight” has been added to your cart. 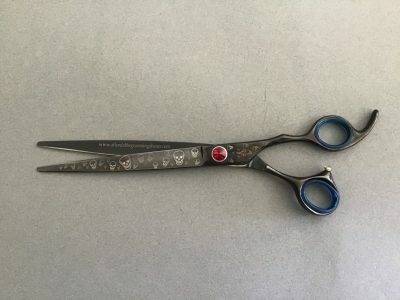 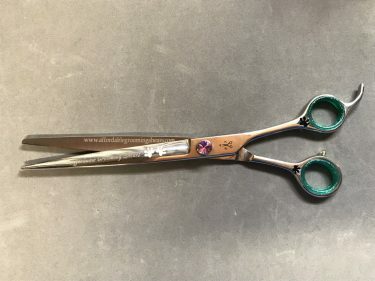 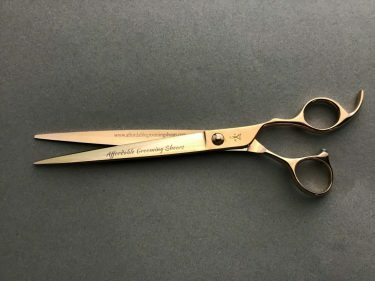 This unique black skull Curve shear is a real gem. 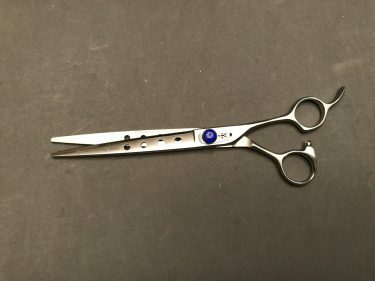 Our newest addition, it is made in a Titanium 440c Stainless steel. 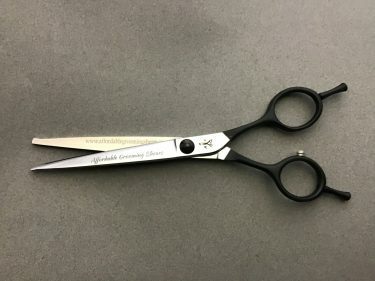 This unique black skull Straight shear is a real gem.